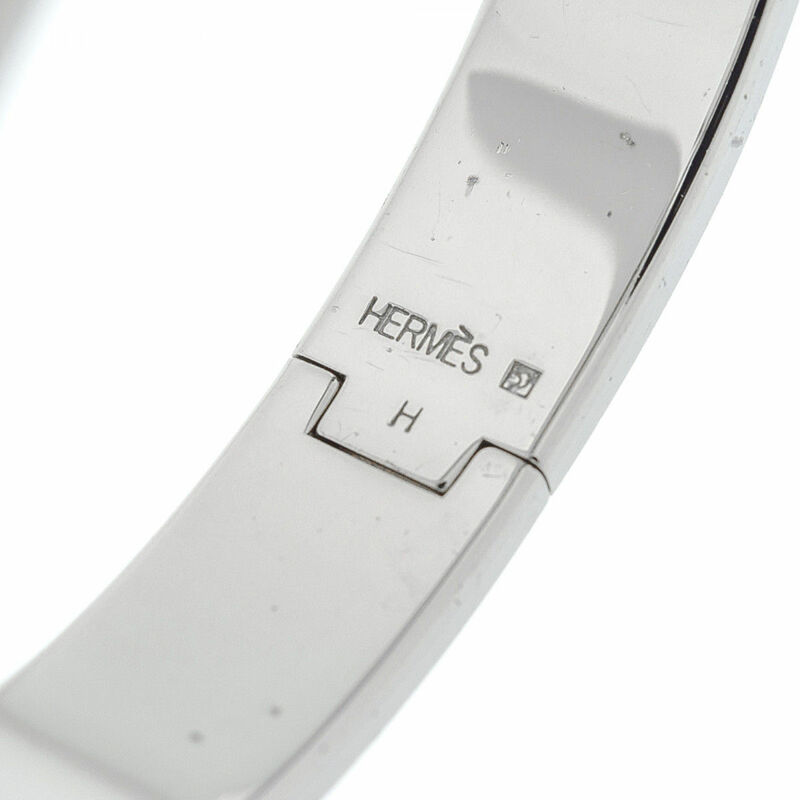 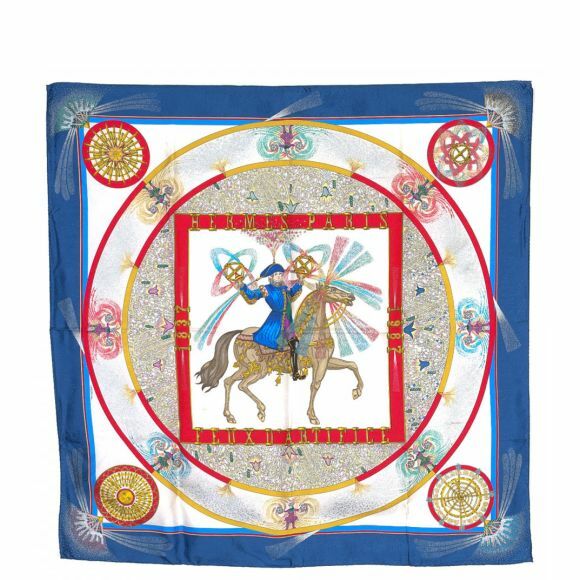 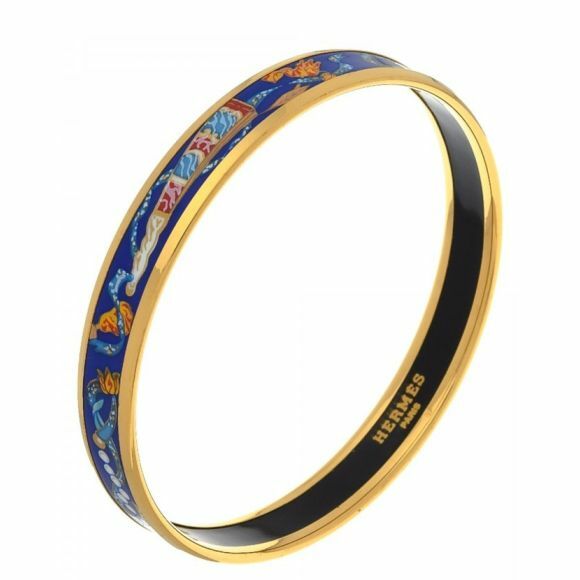 LXRandCo guarantees this is an authentic vintage Hermès Clic Clac Bangle bracelet & bangle. 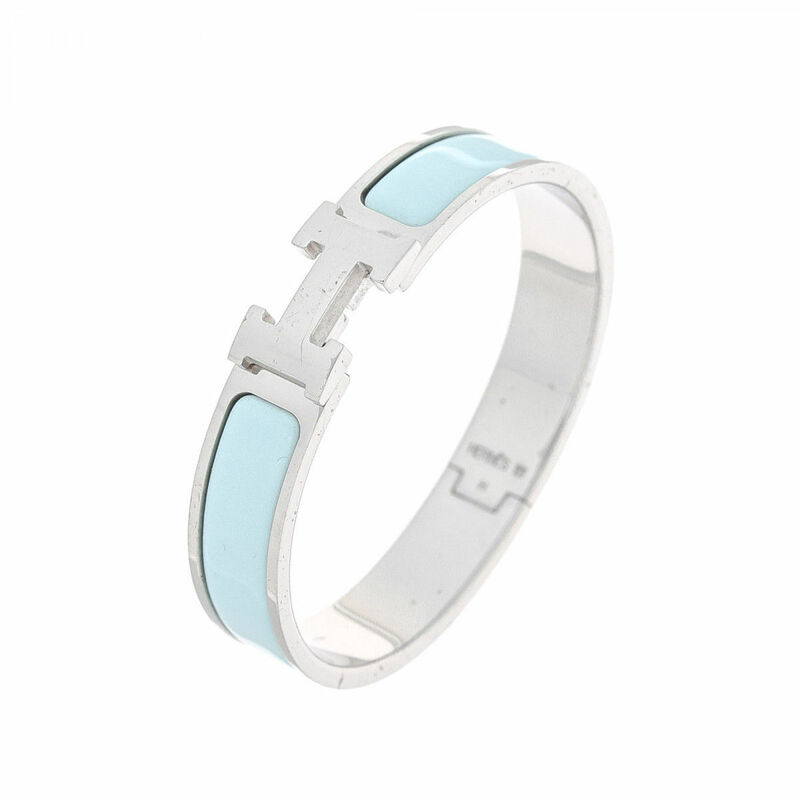 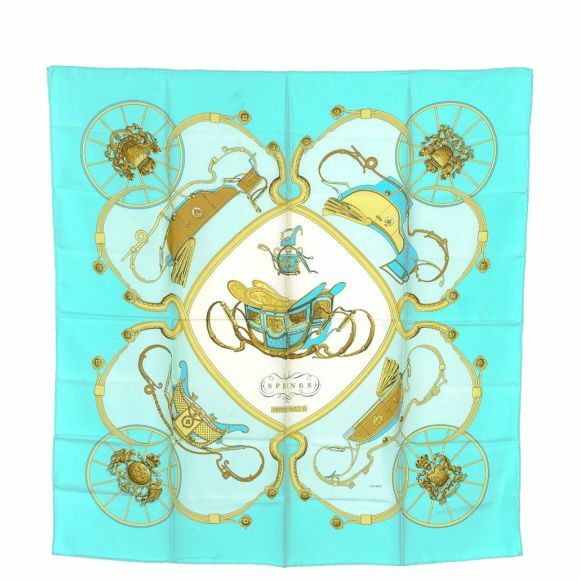 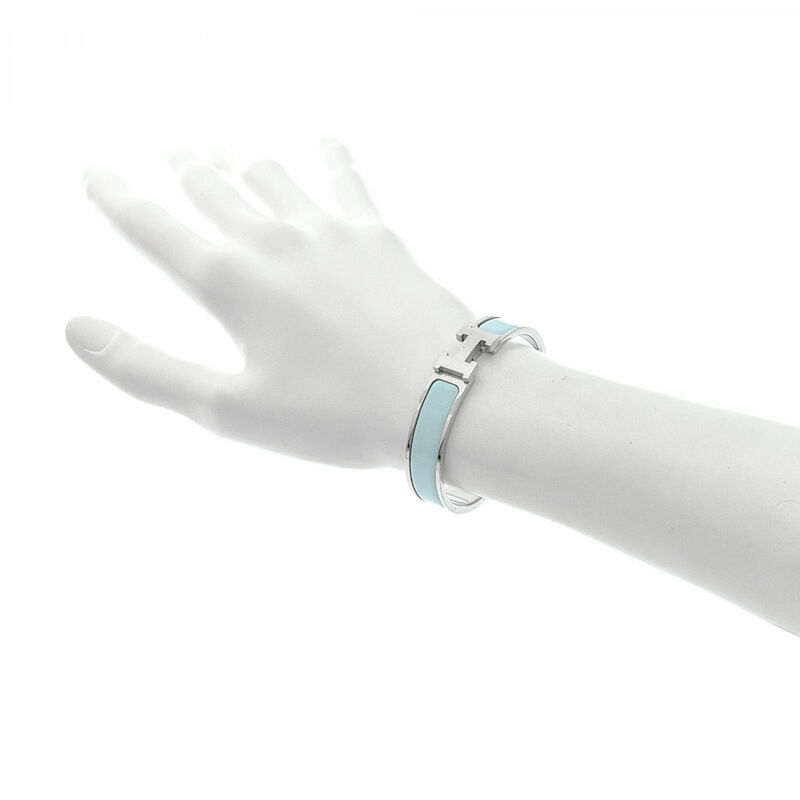 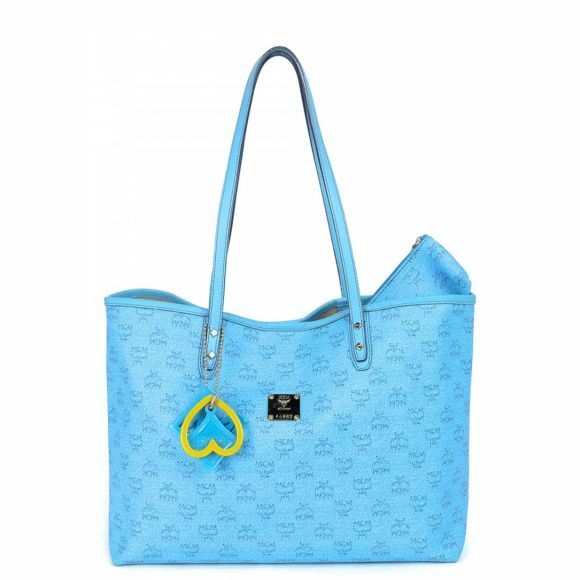 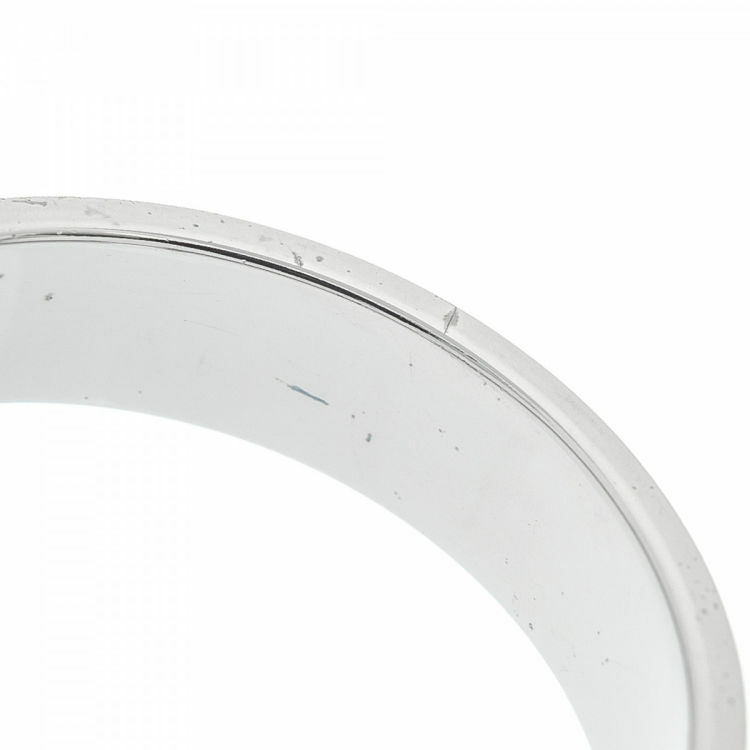 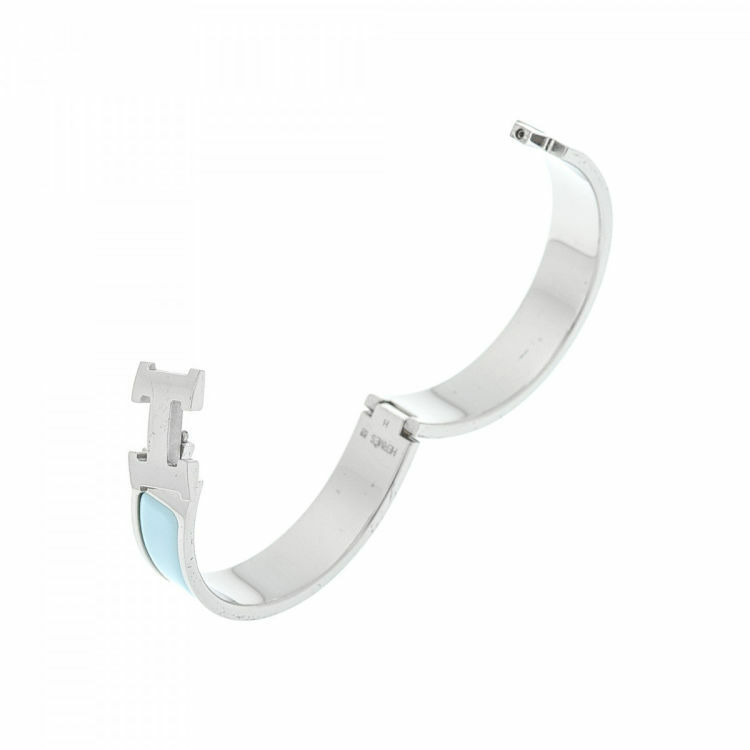 Crafted in metal and enamel, this chic bracelet & bangle comes in beautiful light blue. 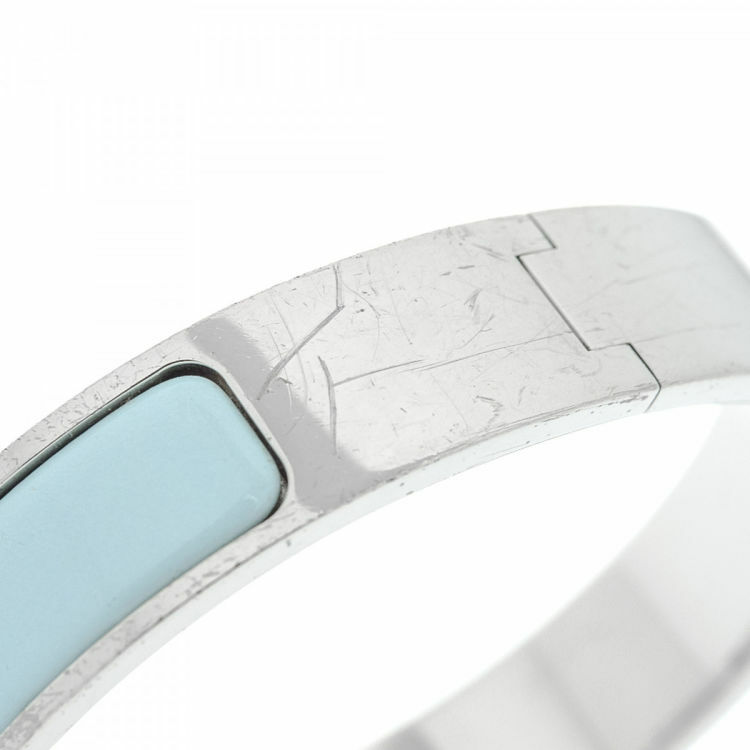 Due to the vintage nature of this product, there are deep scratches on the hardware. 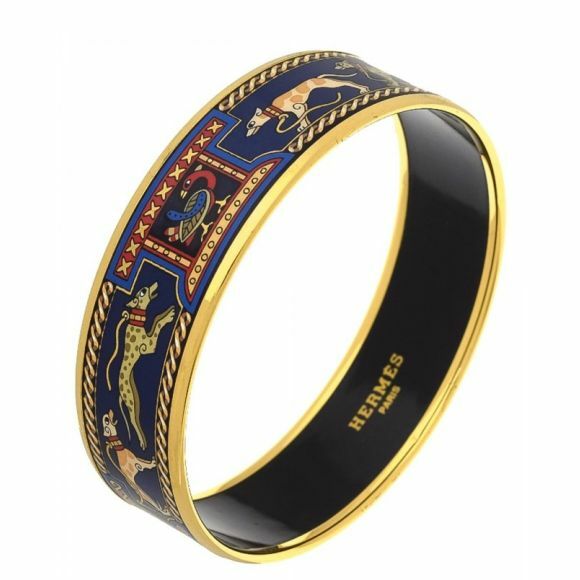 Description LXRandCo guarantees this is an authentic vintage Hermès Clic Clac Bangle bracelet & bangle. 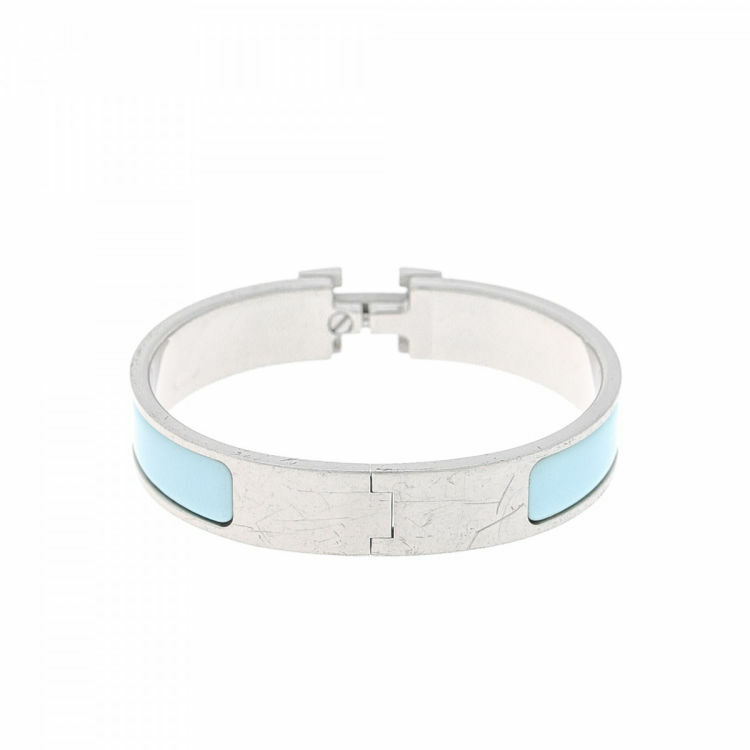 Crafted in metal and enamel, this chic bracelet & bangle comes in beautiful light blue. Due to the vintage nature of this product, there are deep scratches on the hardware.